Start taking classes at Precision Yoga and Fitness and other studios! Zumba is a fitness program that combines Latin and international music with dance moves. Zumba routines incorporate interval training — alternating fast and slow rhythms — and resistance training. Come and join us for this fun and energizing class while getting a great workout in! Please bring your own yoga mat and wear comfortable clothing that will allow you to move. They provide water in studio for their clients, so it is optional for you to bring your own. They also provide yoga blocks for those that need it. Yoga mats may also be rented or purchased in studio, in case you forget yours. 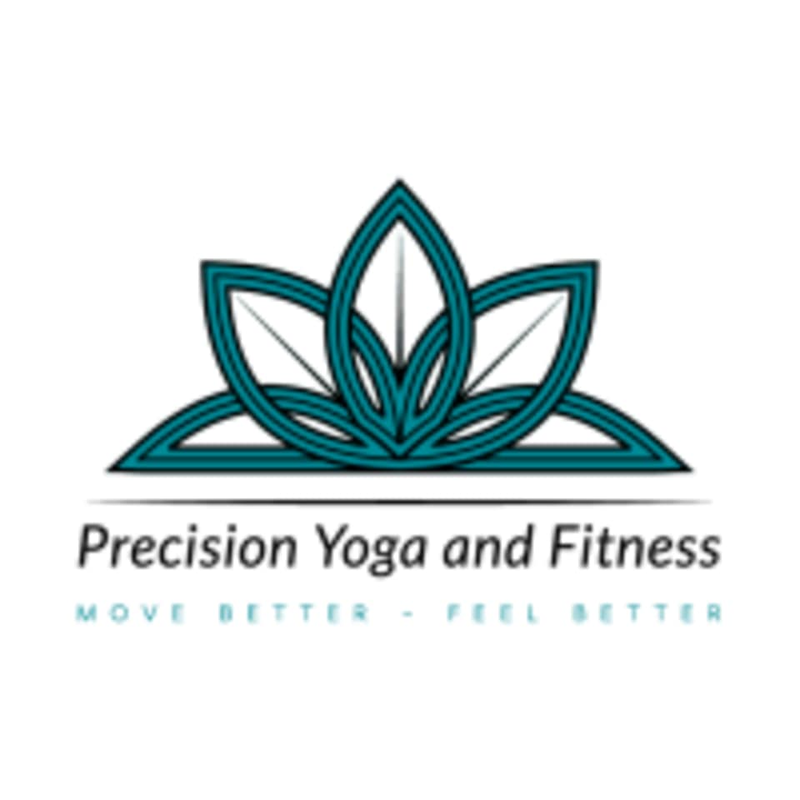 Precision Yoga and Fitness is located in a strip center on Westheimer Road, just west of Highway 6, along the outside of the West Oaks Mall. Their back door faces the Edwards Cinema. They are located directly next door to Precision Chiropractic.